Brush up on all the latest changes, tweaks, enhancements, and new features found within iOS 12. 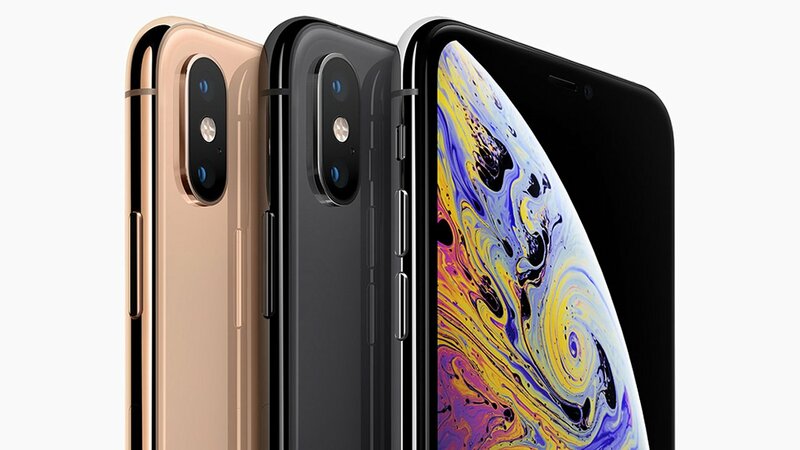 There's one big question that most iPhone users will have when a new version of iOS releases: is the upgrade worth it? 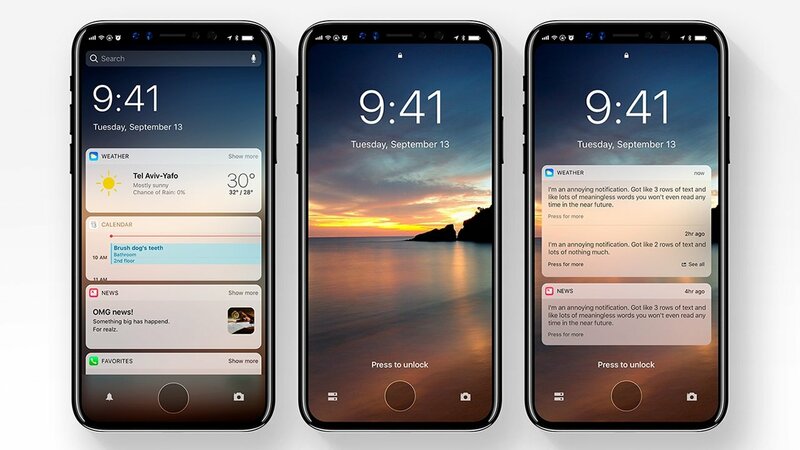 It's not like iOS 11 is a slouch, after all, but iOS 12 does have a few specific things going for it that might be of interest for those looking to grab a new iPhone XS or XR, or for anyone who just wants the latest and greatest software. For all those types, we've rounded together some of the biggest highlights and changes they can expect to see within iOS 12. It's worth noting that some of these performance enhancements include footnotes on the Apple website indicating that performance analyses are compared to an iPhone 6 Plus running iOS 11.4. Understandably, these figures correspond to peak performance changes, and not necessarily practical performance changes. 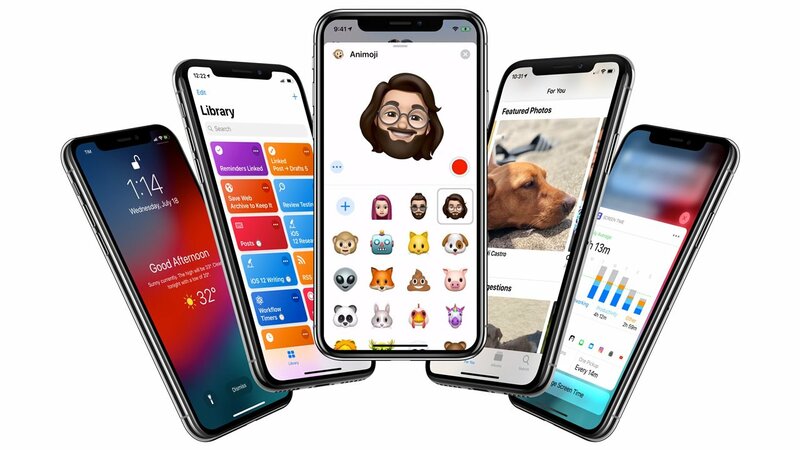 Memoji - Animojis get new flair to suit "personality and mood"
Photography has long been a central focus of iPhone design, and the latest iPhone X line of models are no different. The approach extends beyond hardware into software as well, with new iOS 12 features focused on photo editing, searching, and organization. 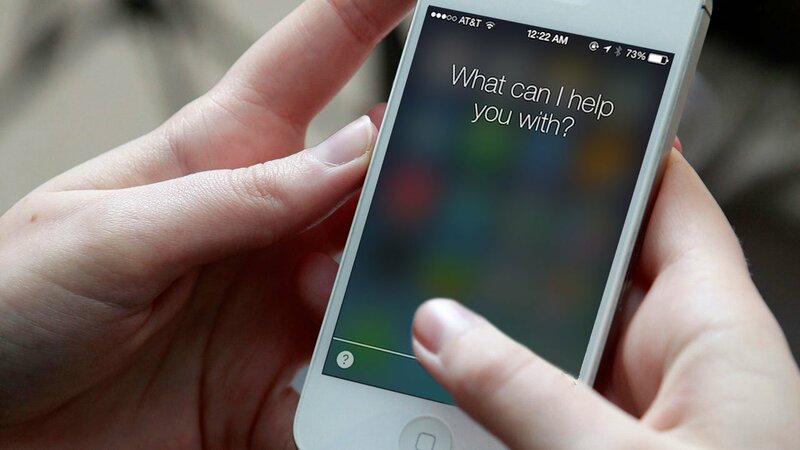 Apple hasn't given up on Siri, and a few simple additions and tweaks within iOS 12 aim to make the smart assistant more helpful and more effective than ever before. It's safe to say that there are a lot of new features in iOS 12, and even in the absence of new apps or functions, small tweaks to searches and suggestions will likely result in a smoother and more pleasing iOS experience overall. To stay on top of other iOS 12 features and iPhone-related guides, keep it tuned right here to Shacknews.